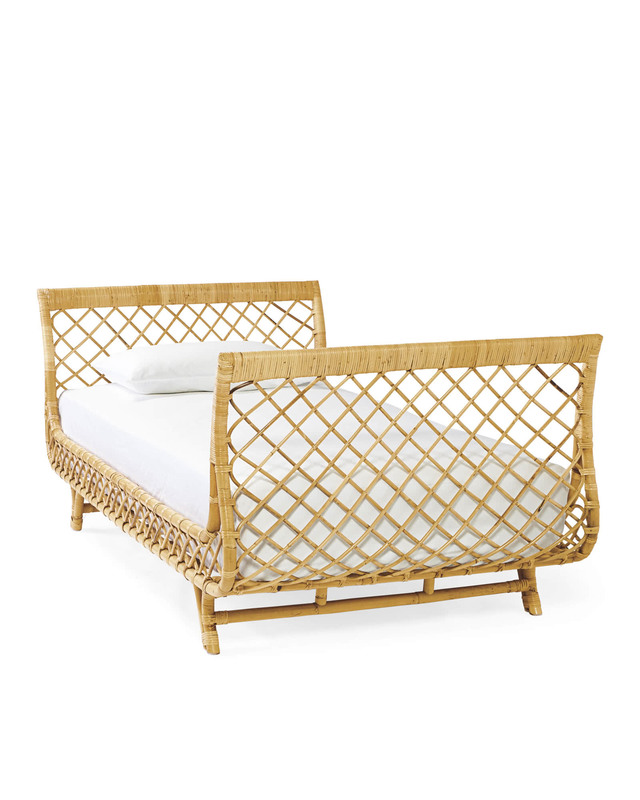 Avalon DaybedAvalon Daybed, alt="Avalon Daybed, "
Print A bed that beckons for naps, daydreams, and lazy afternoons. 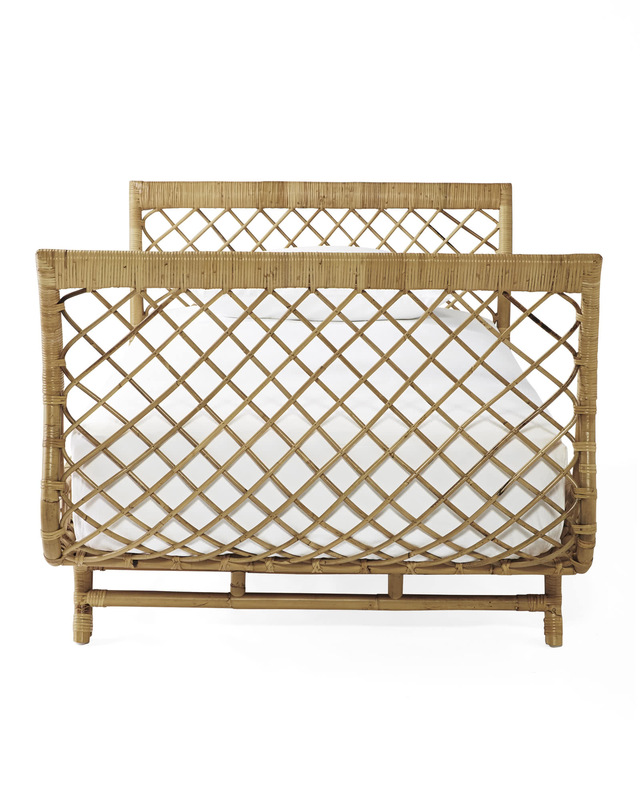 Beautifully made of rattan, it brings an airy, natural beauty to the room. The original inspiration? 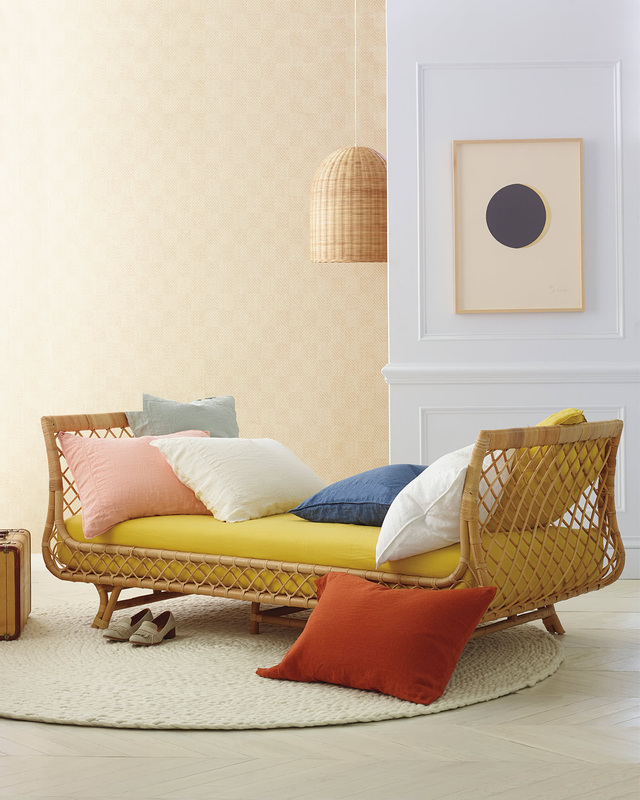 A French sofa from the 40s our designers found on their travels. 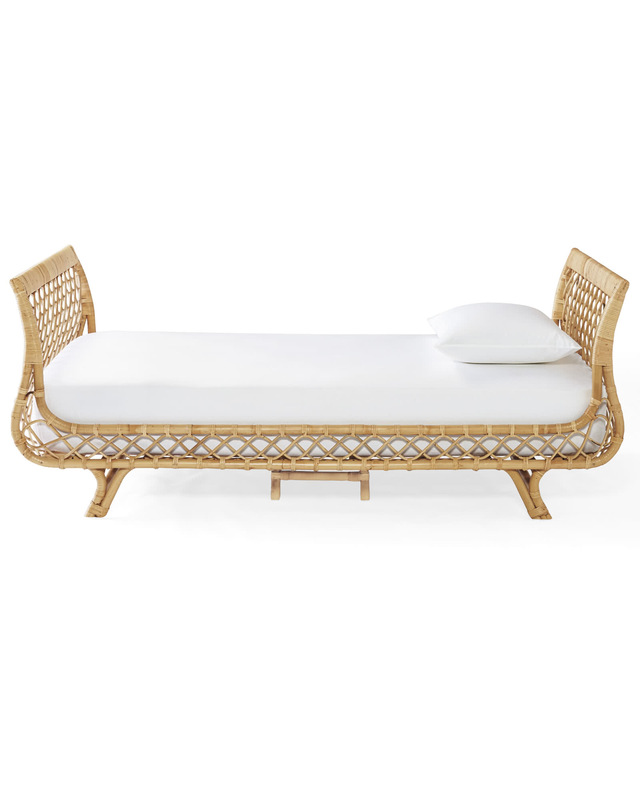 This daybed is one piece and does not come apart. 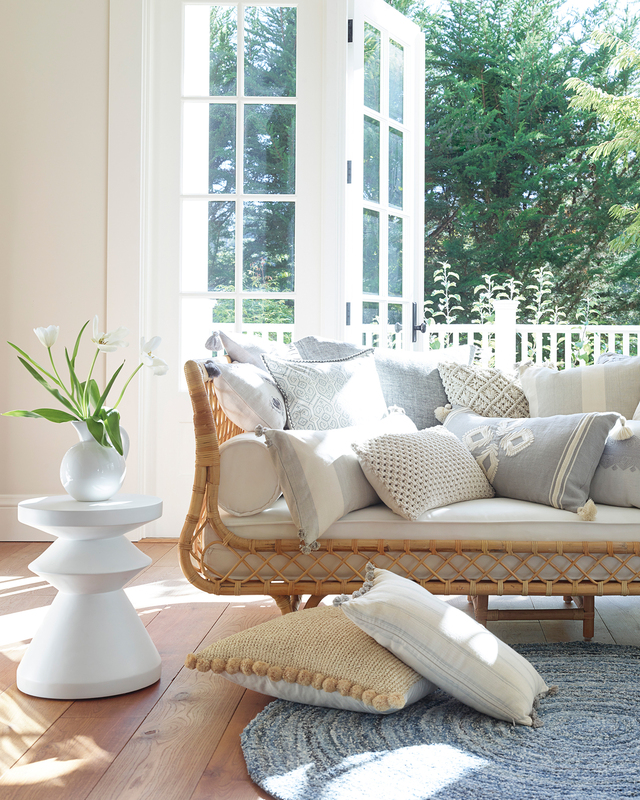 The handcrafted quality of this piece means dimensions may vary slightly. Approx. 79.5”W x 41.5”D x 31”H overall.